Kindly be informed that SparMED’s office will be closed between the 2nd of July - 22nd of July 2018 for summer holiday and ESHRE congress. Our team will be back at work on Monday, the 23rd of July 2018. During this time, no shipments will be made. Last day when we accept orders is Wednesday, the 20th of June 2018. 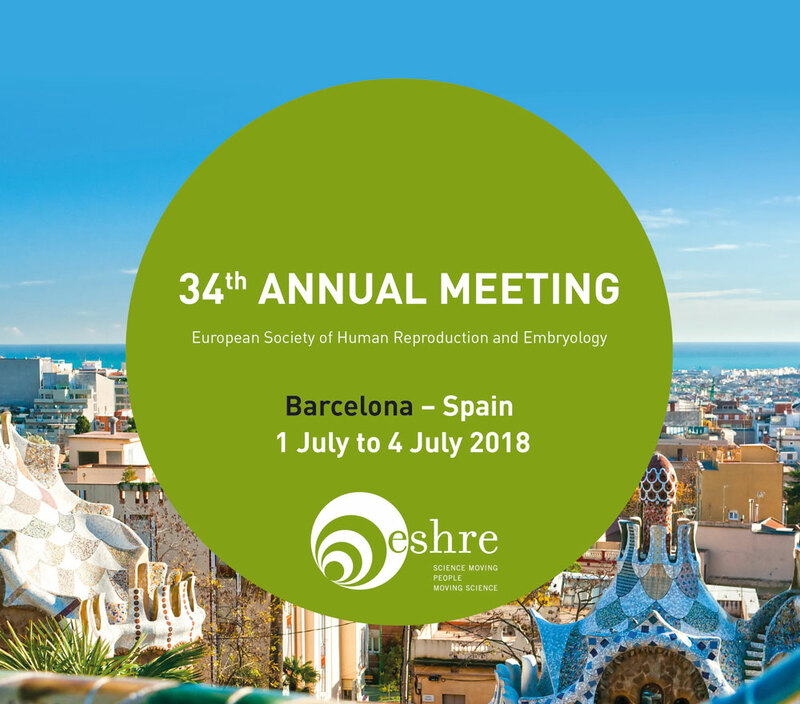 Thank you for your understanding and we hope to see you all in Barcelona, Spain at ESHRE. You can visit us at booths no. 087 and 070 from 1st to the 4th of July! 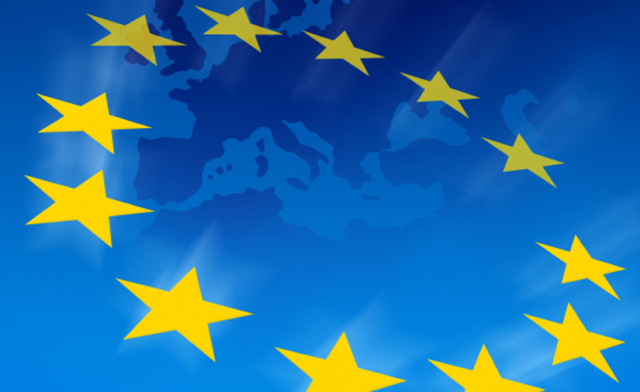 From 1 September 2015, biocidal products cannot be made available on the EU market if supplier of active substances or product supplier is not included in the Article 95 ((EU) No 528/2012 (BPR)) list for the product types to which the product belongs. SparMED ApS hereby ensures, that all suppliers of the active substances used for manufacturing of Oosafe® IVF Laboratory Disinfectants are included in Article 95 list. 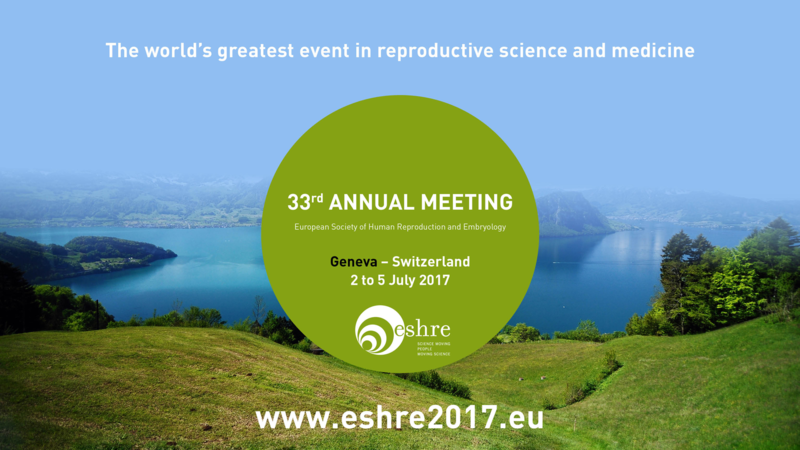 Join us at ESHRE 2017 in Geneva, Switzerland from 2nd to 5th of July 2017! You can visit SparMED at booths no. A22 & A37. Hope to see you all there! Welcome to the new SparMED ApS website. The website is built on Django with Python, using modern web technologies such as HTML5 and CSS3. 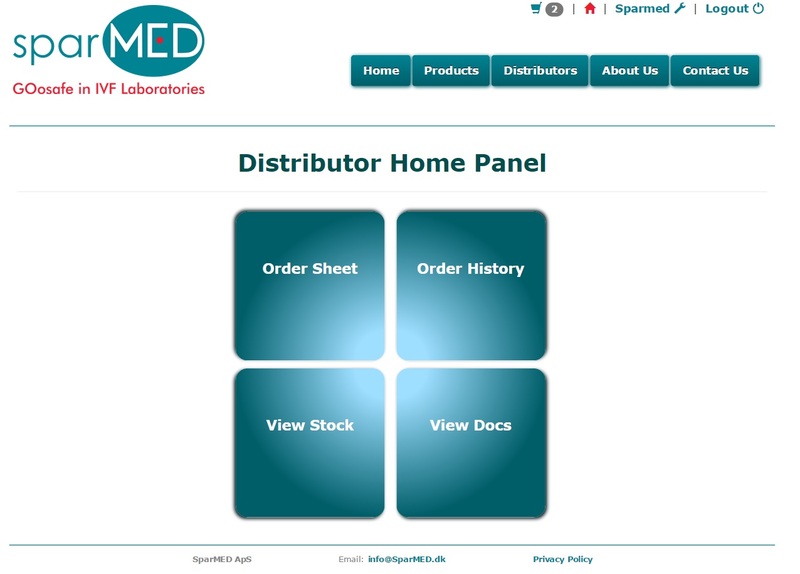 The new site features, a full account system for distributors, including online ordering, order history, viewing the SparMED inventory, downloading certificates, manuals and more. We hope you will enjoy this new website and find it as exciting as we do! 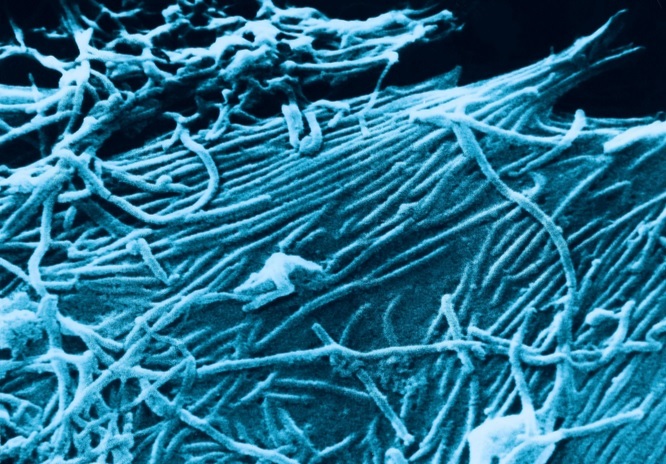 The Ebola virus is very similar to the Marburg Virus and belongs to the family of Rhabdoviruses. Rhabdoviruses, Coronaviruses, and Arenaviruses, as well as the Retroviruses, Togaviruses and Myxoviruses (influenza viruses) belong to the RNA Viruses that have a protein coat. AND FOR OOSAFE® HAND DISINFECTANT'S ACTIVE SUBSTANCES. Therefore, these two types of Oosafe® Disinfectant can be applied prophylactically as hand disinfection or as a full body “shower” such as body fumigation (also known as a smoke screen), possible due to no alcohol content and inflammable properties.